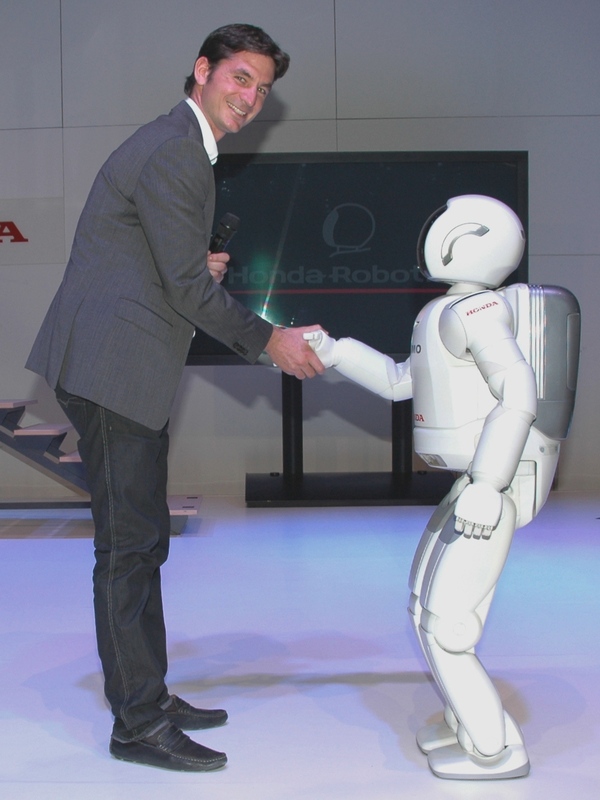 ASIMO is an acronym for Advanced Step in Innovative Mobility. 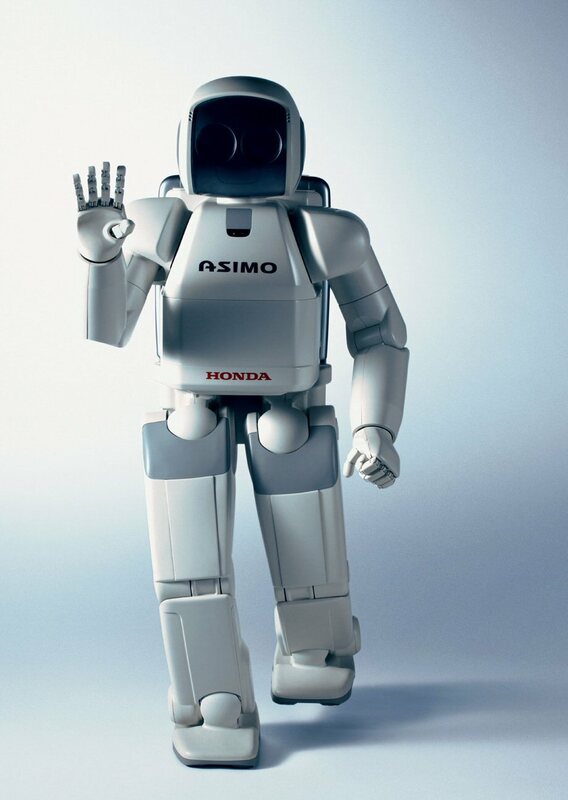 ASIMO is 4 feet 3 inches tall, weights 119 lbs and can walk or run on two feet at the speed of 3.7 miles per hour. 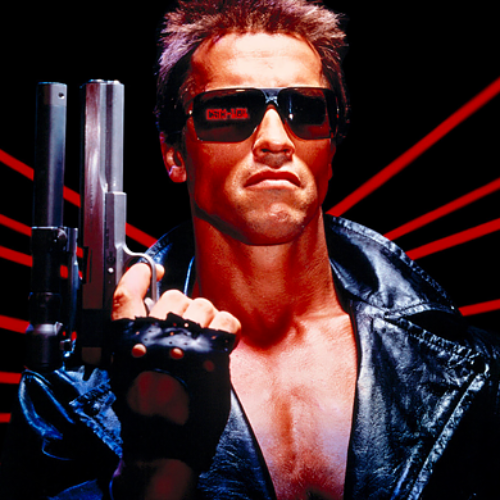 He is a multi-functional mobile assistant, a humanoid robot designed, developed and first introduced in 2000 by Honda (but since then, some updated models have also been produced). 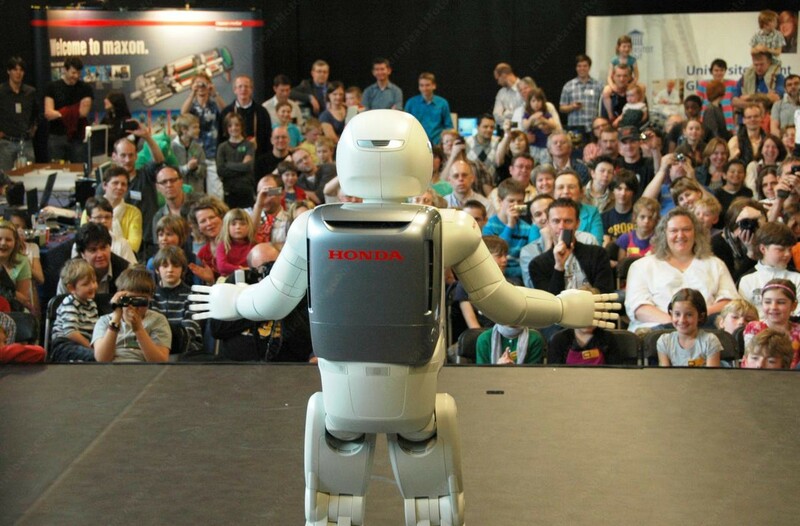 ASIMO has been demonstrated repeatedly across the whole world, during such events as the Ars Electronica festival in Austria, the Consumer Electronics Show (CES) and the Miraikan Museum and Honda Collection Hall in Japan. 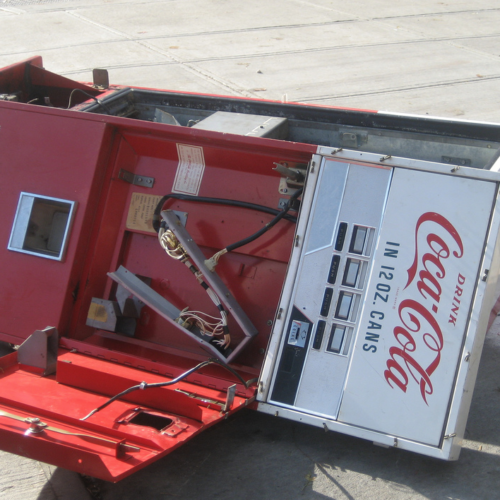 The robot has also traveled around the world, toured the USA, demonstrated its varied abilities for thousands of people in Russia, Spain, the United Arab Emirates, Canada , South Africa and Australia. 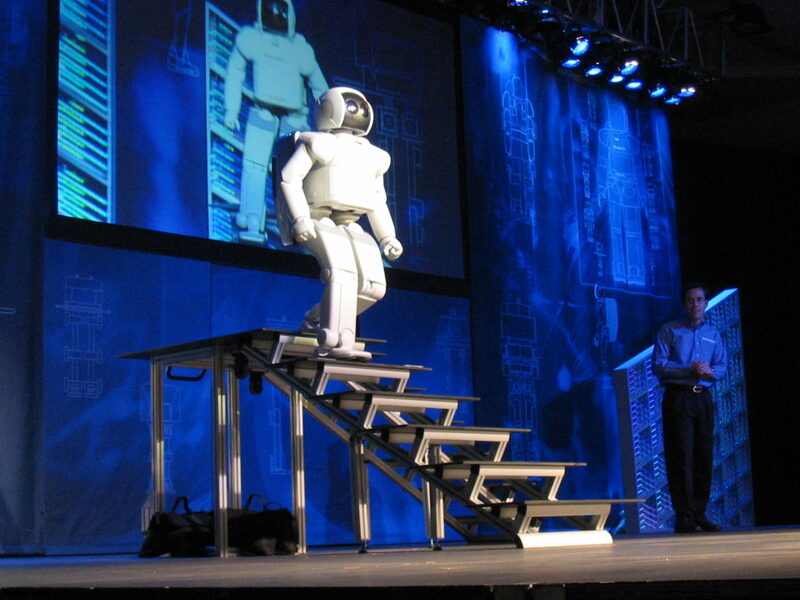 In the USA, ASIMO is a part of the Innoventions attraction at Disneyland: a 15-minute show called “Say ‘Hello’ to Honda’s ASIMO” has been popular since June 2005. 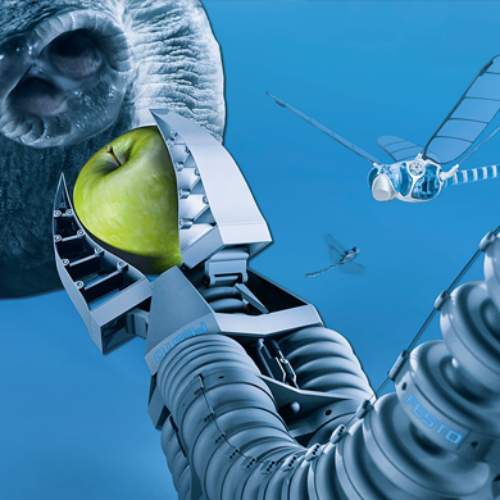 ASIMO is an acronym for Advanced Step in Innovative Mobility. The walking robot was designed to operate in real-world environments and the constructors’ main goal was to create bipedal (two-legged) robot able to both interact in human situations and to improve the quality of life by assisting different people in real-world situations and help the disabled. 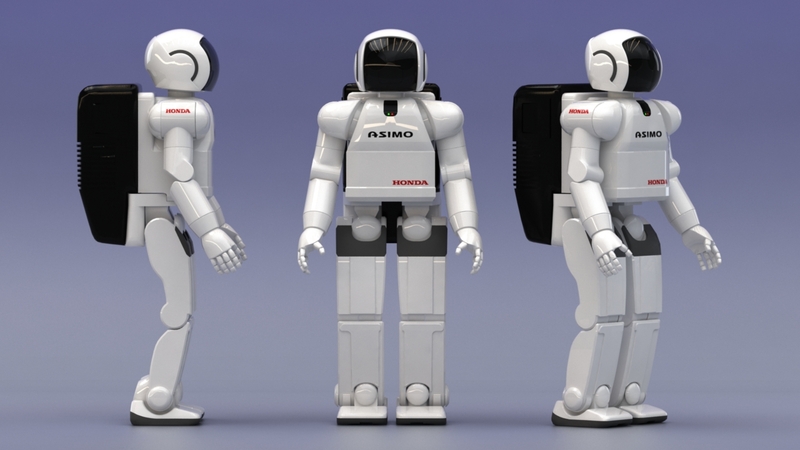 ASIMO is the result of works that started in 1980s, but is very different from its predecessors. His walking motion is far smoother and more human-like and due to increased joint flexibility ASIMO changes his walking speed and direction quickly at any time. 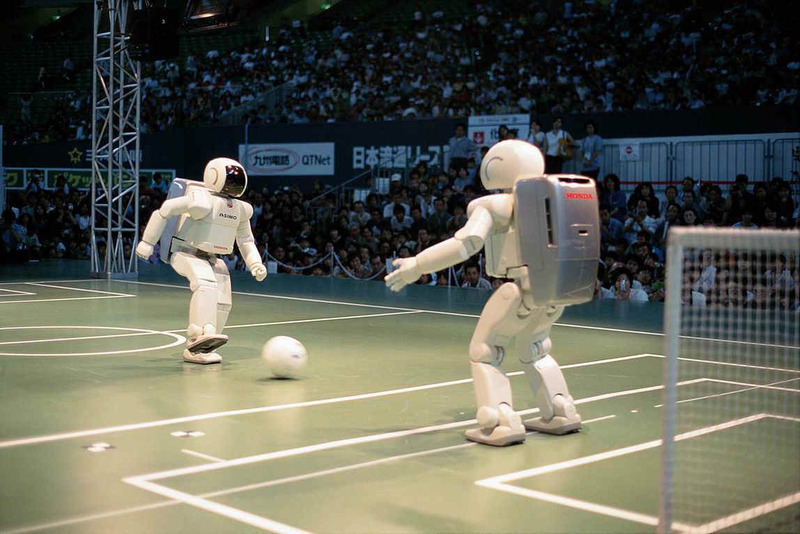 Furthermore, ASIMO demonstrates such skills as climbing stairs, kicking a football, and even the ability to return to its charging unit when he senses low battery levels. 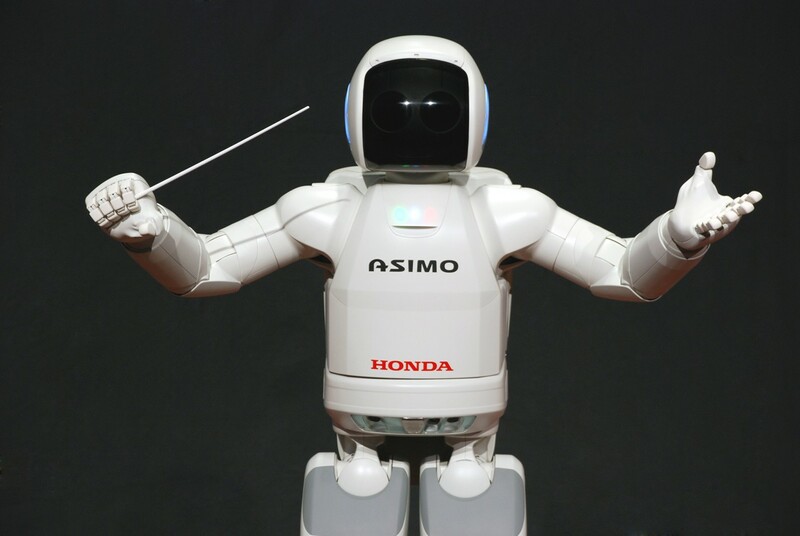 What is more, ASIMO also conducted an orchestra and danced in Disneyland!